Latest version will not allow clicking X when presented with the ad upon start! Not worth the money,and it is free. Aggravating. Useless scan from camera. Locks on hint. The game is o.k. 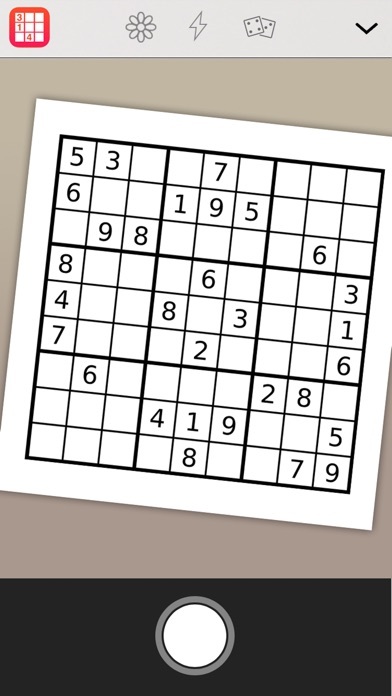 for a bare bones Sudoku game. There is a very annoying ad for DocuSign which displays a flashing signature. It flashes almost to the rate of a strobe light. It could possibly trigger a migraine or worse for someone. I can’t even play the game when it’s flashing above. Developers, please get rid of this ad. Edit: The issue has been repaired, and I’m playing Sudoku again! Thank you, TapMedia, for rapid response! ———————- “Feedback and Support” doesn’t work with my app (free version), so I hope this review is read by TapMedia! Since the latest update, the bottom of the screen has a gray area that makes the bottom row of the puzzle inaccessible to view 7, 8, & 9 pencil entries. It also pushes the puzzle up too high to access the top row under the ad banner. 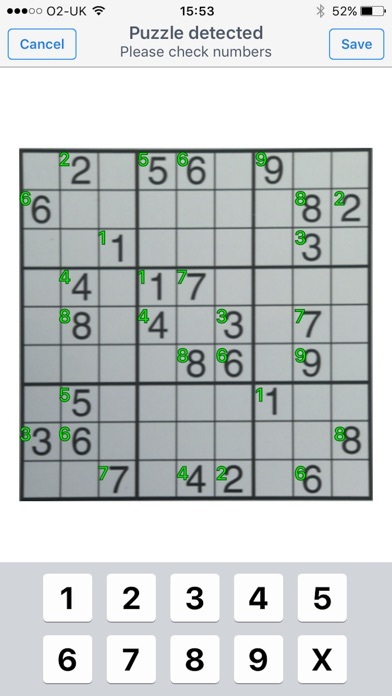 Love Sudoku, and hope it is available for use again soon. I loved this app and used it to download the sudoku from the newspaper. Doesn’t work any more - bad job! While the update was welcome there are few issues I have encountered. Firstly scan from photo is significantly degraded. 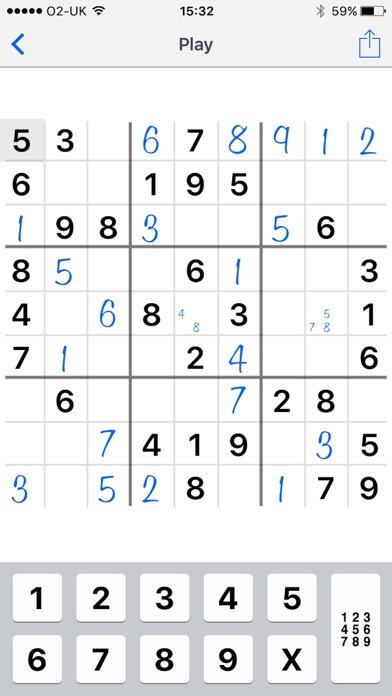 I scan 4 sudoku daily by using screenshot. I’ve been using the app for at least three years and the scan is almost perfect. But this new version misreads numbers every time. 3, 6, and 9 are problematic. Can this get fixed? Since the sources are identical I’m assume some change to your algorithm. Secondly, the top few pixels of the grid are hidden by the menu line. For example a pencil mark for 1 shows half the number. I use large text size so that might be significant. Finally, some UI changes are not intuitive. I scan 4 screen shots. The old version had back and + at the same location. So there was less finger travel. Now menu and + are at opposite sides of the screen. Not a good design. Great idea. Failed in execution. This app is worthless.